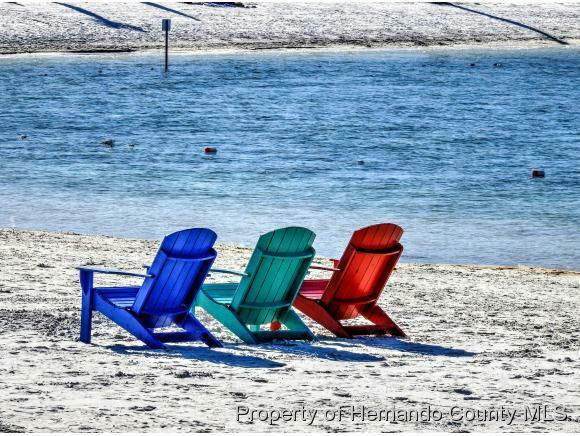 Be a part of Sunwest Harbourtown! 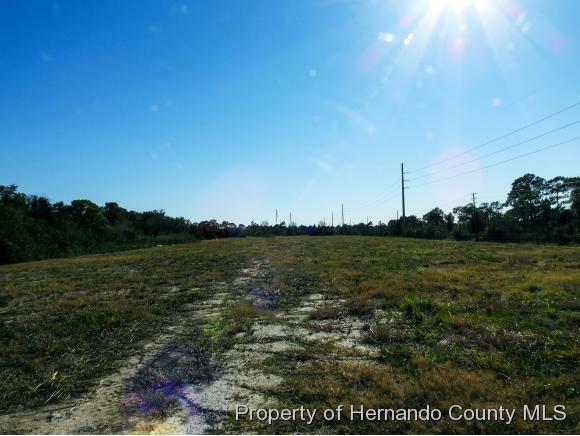 First time offering a portion of Sunwest Harbourtown, the largest mixed use Gulf Front Resort site in Florida. 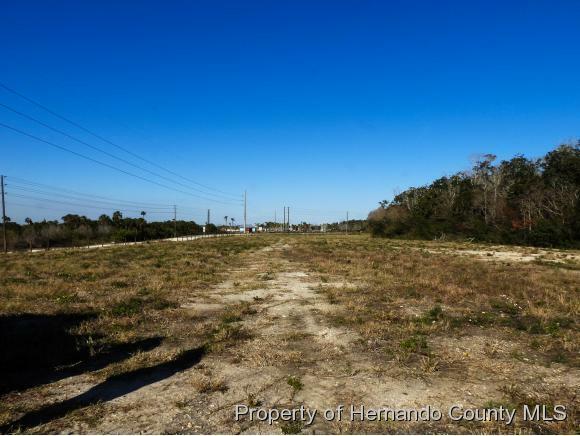 10.5 AC pad ready site for 135 units overlooking 2,500 AC of State Preservation Land, the Gulf of Mexico, and Sunwest Regional Park. 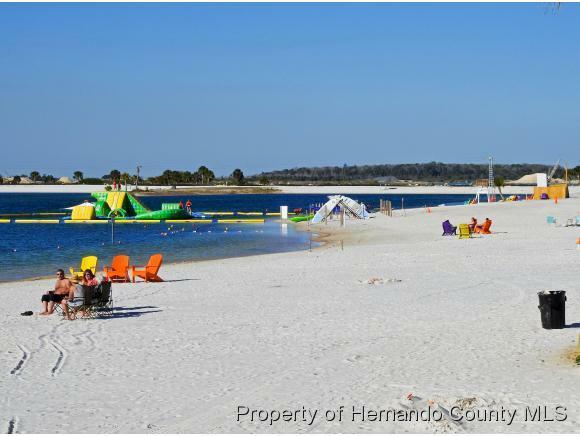 The park has 1 mile of white sand, freshwater beach, cable wakeboard park, kids splash park, kayak rentals and a future boat launch.The price is $25,000/unit for the 135 units PLUS there will be a ''True Up'' payment of 5% of any portion of home sales price in excess of $250,000 at the closing of that unit.